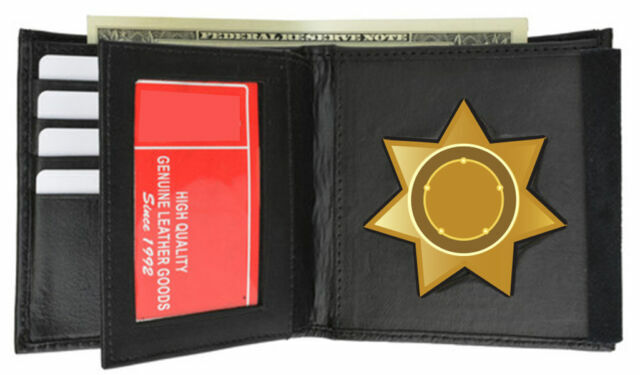 Black Concealed Carry Badge Holder Wallet Leather Security 7 Point Star. Insert holder is for a 7 point star. (estimated). I.D. Window: Yes (2; Flap with Dual I.D. windows). 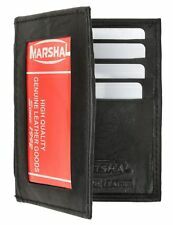 Material: Genuine Leather Bi-fold.